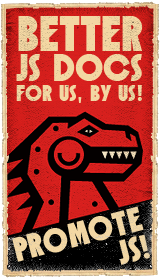 These are from the browser stats maintained at W3Schools. 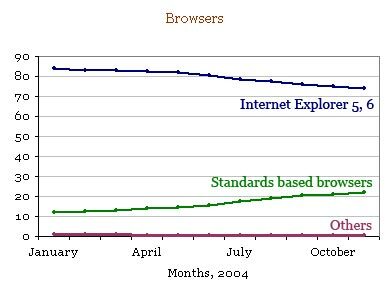 In the graph, 'Standards based browsers' includes Mozilla, Firefox, Opera and Netscape 6+. Other browsers are older versions of Netscape Navigator (3, 4).